Molecular Omics is delighted to cast a spotlight on two of our latest Editorial Board appointees – Associate Professor Hyungwon Choi of the National University of Singapore, and Dr Andrej Shevchenko of the Max Planck Institute of Molecular Cell Biology and Genetics. 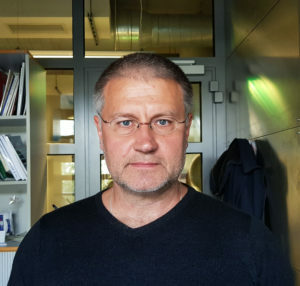 Andrej Shevchenko is a Group Leader at MPI-CBG, where his lab uses mass spectrometry to detect and quantify molecular composition. 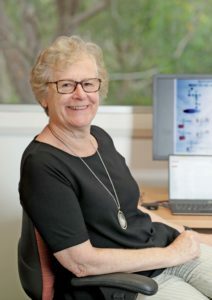 The group focuses on developing analytical technologies to quantify known biomolecules as well as discover new biomolecules – in particular lipids and proteins – which are present in a variety of biological and biomedical contexts. Andrej studied chemistry at Leningrad State University and obtained his doctoral degree in Biotechnology from the Leningrad Institute of Technology. In 1994 he joined the Matthias Mann group at the European Molecular Biology Laboratory, Heidelberg, before assuming the Group Leader position at the Max Planck Institute of Molecular Cell Biology and Genetics, Dresden, in 2001. Upon joining the Editorial Board, Dr Shevchenko commented that he believes the journal has a very nice concept and is really happy to be on board. We are delighted to welcome him to the team! 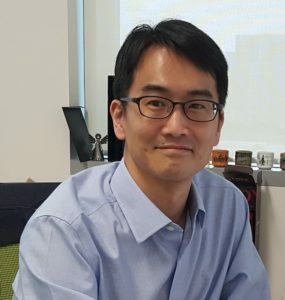 Prof. Choi obtained his Ph.D. in Biostatistics from the University of Michigan, staying on as a post-doctoral research fellow at the University of Michigan Medical School. Since then, he has moved to Singapore to lead the Computational and Statistical Systems Biology Lab at the National University of Singapore. His research focuses on developing computational methods for multi-omics data integration, proteogenomics analysis, mass spectrometry data processing for proteomics and metabolomics analysis, and interactive data visualization. 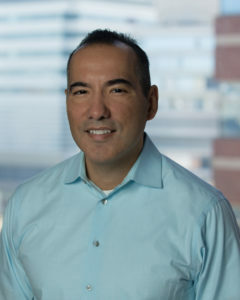 Molecular Omics is delighted to present Editorial Board member Professor Benjamin Garcia. Introduced to mass spectrometry in his undergraduate studies at UC Davies with Prof. Carlito Lebrilla, his interest in the subject led to a PhD with Professor Donald Hunt at the University of Virginia, followed by a postdoctoral position at the University of Illinois with Professor Neil Kelleher. In 2008, Ben took up an Assistant Professor position at Princeton University before moving to his current faculty at the University of Pennsylvania School of Medicine in 2012. In 2016 he was promoted to full Professor. He has been the recipient of numerous awards including a National Science Foundation Early Faculty CAREER award, an NIH Director’s New Innovator award, the Presidential Early Career Award for Scientists and Engineers, PECASE (awarded by President Obama) and the 2018 ASMS Biemann Medal. Ben Garcia’s research group focuses on quantitative mass spectrometry for systems epigenetics. Using high-resolution mass spectrometry, the lab explores cellular signaling, epigenetic mechanisms and chromatin regulation, with an aim to elucidate the mechanisms of various diseases. Find out more about our other Editorial Board members by visiting the Molecular Omics webpage.